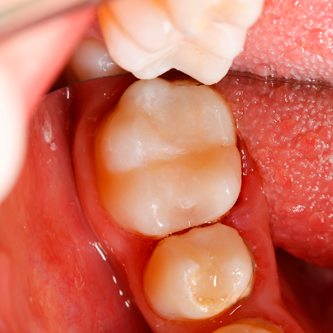 A filling is used to restore the tooth damaged by decay back to its normal function and shape. 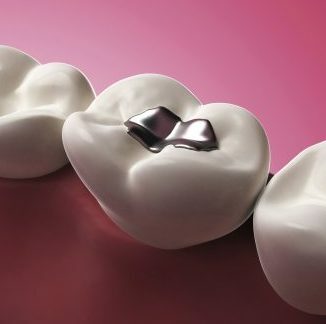 Several materials are available for fillings such as: Gold fillings, porcelain, silver amalgam and tooth color plastic called composite resin fillings. The location of the filling, the cost, your insurance coverage and your dentist’s recommendation will help determine the best option for you. 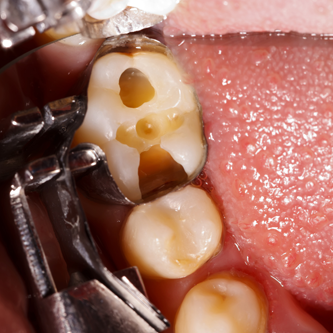 What are the steps to place a filling? The dentist starts by using a local anesthetic in order to numb the area around the tooth that will be filled. He then will remove the decay, clean the preparation and will then proceed to fill the tooth with the choosen material. Once this is done, he will polish it for better esthetics and comfort. If you wish to have more information on white fillings: click here. Call now to schedule a same day appointment!